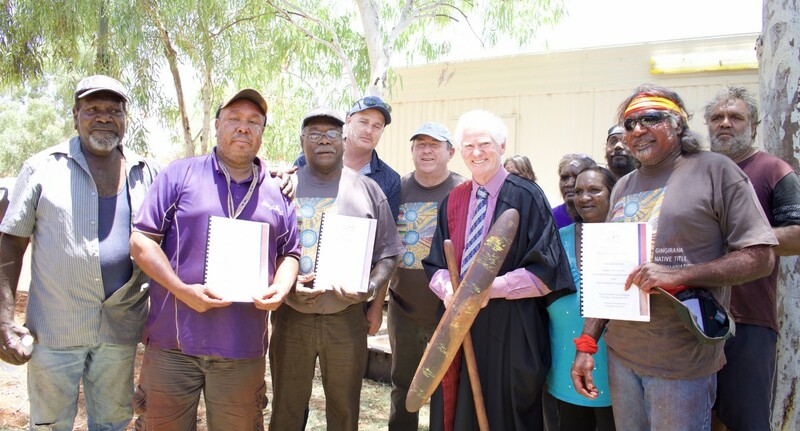 The Lappi Lappi and Ngulupi native title claim was filed on 15 February 2018 and on 24 April 2018 the Native Title Registrar (Registrar) accepted the claim in the application for registration on the Register of Native Title Claims. Notification of the application finishes on 29 August 2018. 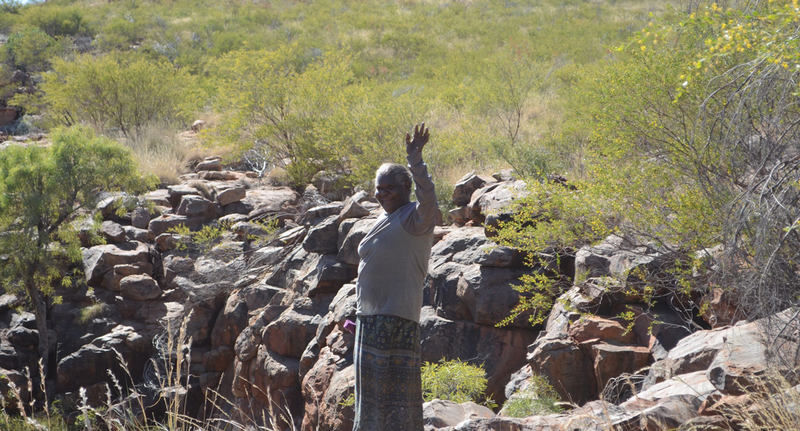 The consent of the Lappi Lappi and Ngulupi claim group’s consent is required prior to obtaining access to the claim area. 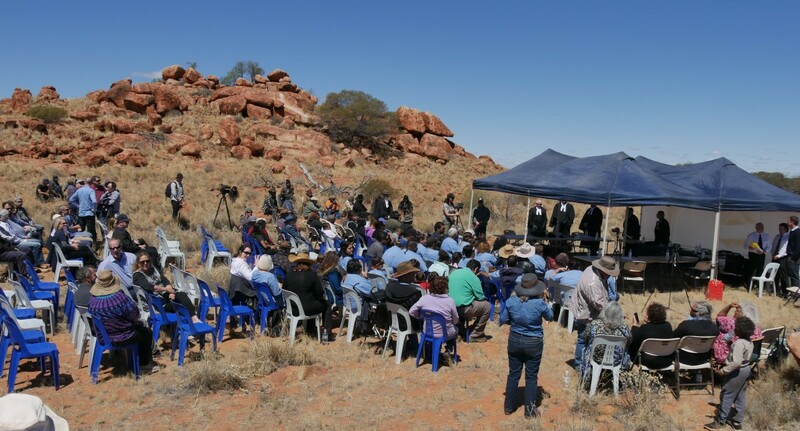 This is because the entirety of the area is covered by Aboriginal Reserves 24923 and 26399, both of which are for the purpose of “Use and Benefit of Aboriginal Inhabitants”, created in accordance with the Land Administration Act 1997 (WA) and vested in the Aboriginal Lands Trust created pursuant to section 20 of the Aboriginal Affairs Planning Authority Act 1972 (WA). 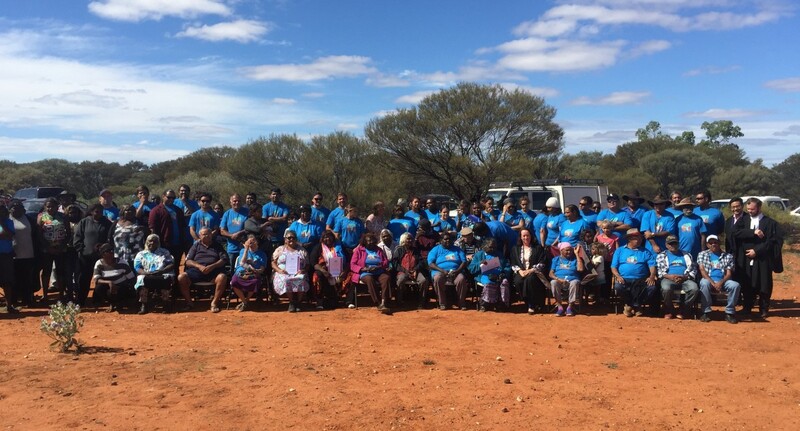 Access to Aboriginal Reserves is gained through an entry permit under the Aboriginal Affairs Planning Authority Act 1972 (WA). An entry permit under the Act will not be granted without the consent of the Lappi Lappi and Ngulupi claim group. 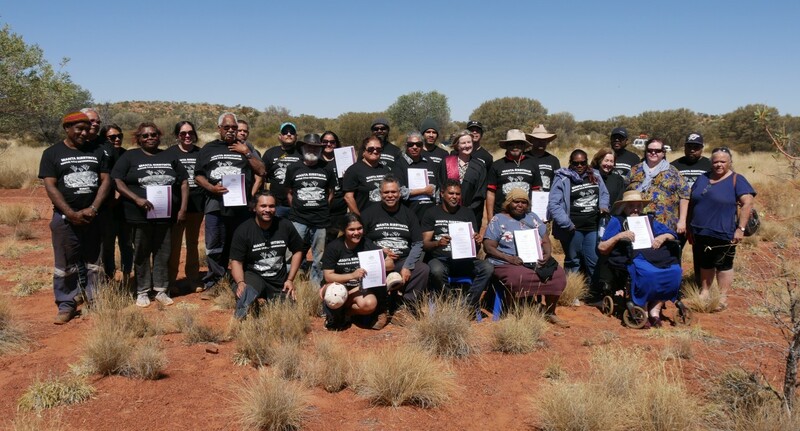 Applicants or holders of mining or petroleum titles are required to seek the consent of the Lappi Lappi and Ngulupi claim group to gain access onto the claim area, which includes the Aboriginal Reserves. 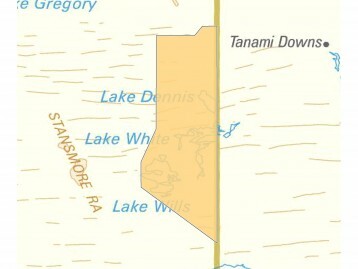 A Mining Access Permit will also be required under the Aboriginal Affairs Planning Authority Act 1972 (WA) and the Mining Act 1978 (WA) or Petroleum and Geothermal Energy Resources Act 1967 (WA) in relation to accessing the claim area, which includes the Aboriginal Reserves, for the purpose of mineral or petroleum activities. The Lappi Lappi and Ngulupi claim group have not as yet developed a standard agreement for the purpose of protecting cultural heritage sites and areas of cultural significance during the conduct of exploration or prospecting activities within the Lappi Lappi and Ngulupi claim area. Accordingly, Central Desert will seek instructions from the claim group on a case-by-case basis. There is no standard process for dealing with non-mining and petroleum tenure on the Lappi Lappi and Ngulupi claim area. 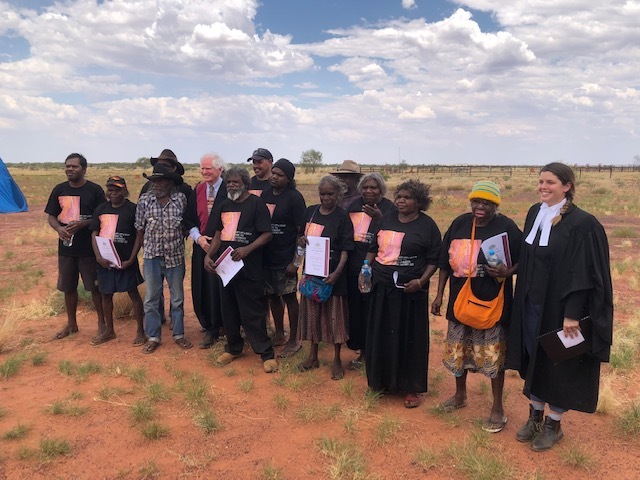 Accordingly, Central Desert will seek instructions from the Lappi Lappi and Ngulupi claim group on a case-by-case basis. In any event, access to the Lappi Lappi and Ngulupi claim area, including the Aboriginal Reserves, for non-mining/petroleum tenure purposes requires the consent of the Lappi Lappi and Ngulupi claim group. Access to the Lappi Lappi and Ngulupi claim area, including the Aboriginal Reserves, for all other purposes requires the consent of the Lappi Lappi and Ngulupi claim group. 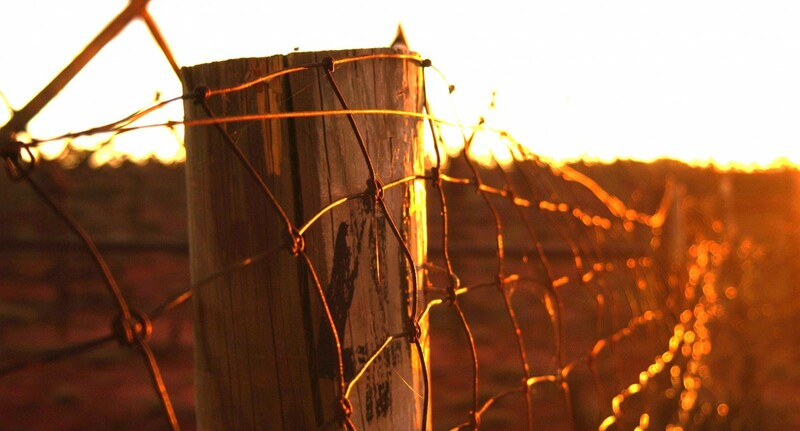 A Transit Permit will also be required under the Aboriginal Affairs Planning Authority Act 1972 (WA) in relation to accessing the claim area, which includes the Aboriginal Reserves, for any other purpose. Please contact our Future Acts Officer, if you wish to access the Lappi Lappi and Ngulupi area area or have any queries in relation to Land Access on the Lappi Lappi and Ngulupi area.